blowing down from Canada after the rain. before I spotted him posing at the top of the thicket. in their summer shorts and tiny tops. A kid pulled out right behind the bus in a banged up Toyota. wearing a frown of concentration and a baseball cap pulled low. His studied air made me think he had timed it just so! Because who wants to be stuck behind a school bus? Except a guy with a shiny new driver’s license and a second hand car. with the rock tune playing loud through his out-sized speakers? a half wave that could be turned into a hair flick if not reciprocated. Did he hesitate for a second – who me? 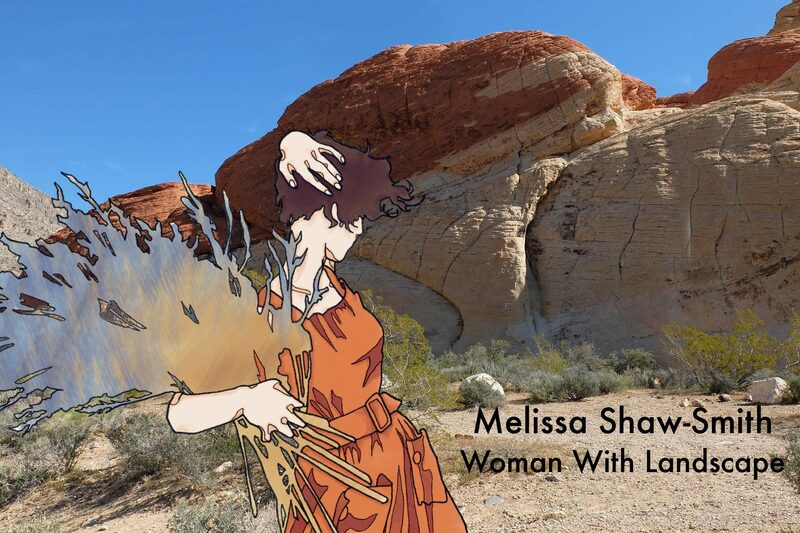 This entry was posted in Photography, Poetry, Woman With Landscape, Writer's world and tagged happiness, nature, photography, poetry, spring, teeangers, writing on June 17, 2016 by Melissa Shaw-Smith. What a fine moment’s capture. Thank you, Jim. Funny how the mind rambles while your out rambling! Thanks, Bernice. Glad you enjoyed it. You captured the spirit of teenagers in spring just perfectly! It makes me smile with recognition. Time passes but human nature doesn’t change! Thank you for reading, Adele. Well described Melissa, you caught the emotion well. It reminds me of the young guys here who drive around on their own with windows open and music pumping loud, driving up and down the beach front hoping to impress the girls. I can remember my daughter saying to me one day when she was younger. These guys are trying to impress the girds, but we all think they are loosers if that is the description of their attractiveness and relationship qualities. Thanks for sharing Melissa, your poetry always has a beautiful depth to it. Always nice to know when you hit a note that we all recognize. Thanks for letting me know! So glad to hear that, Charissa. Thank you for reading! Ah, that was me once: dreaming. I well remember how the intensity and uncertainty of those first crushes were bitter sweet. More bitter than sweet for me! I was terrified, paralyzed, and tongue-tied as a youth in love! I don’t know that I’ve changed that much!